At this price why would you continue to rent. It's time to make the move into home ownership or acquire a solid investment. 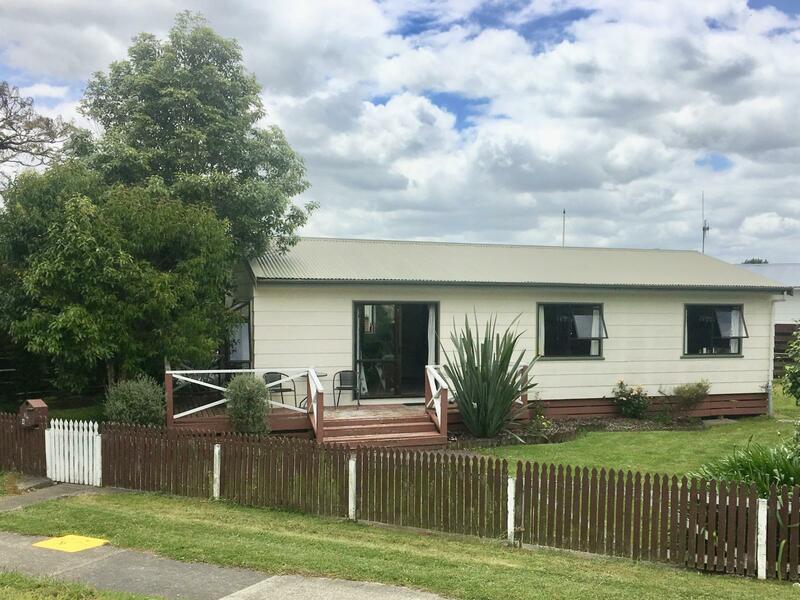 This tidy three bedroom home offers open plan living, modern decor, heat pump, DVS, it is insulated in the ceiling and under floor. You are just a few steps away from the entrance of three parks and you are in the Manchester Street School Zone. Currently rented at $350 a week. Call now for an appointment to view or call into a scheduled open home. Stove, Fixed floor coverings, Light fittings, Clothesline, Drapes, Mirror in bathroom, Security Lighting, Smoke Detectors, TV Aerial, Washing Machine Taps, Heat pump with remote.